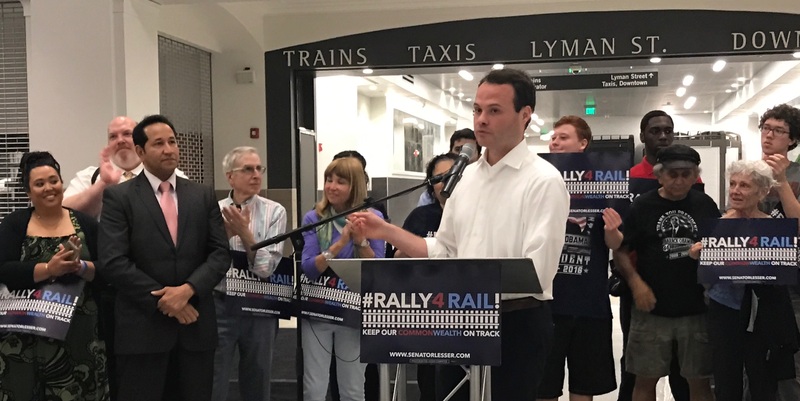 Since he entered the state senate, Sen. Eric Lesser (D-MA) has championed the idea of an east-west rail, providing quick and easy access between Boston and the community he represents in Western Massachusetts to foster a more equal economic environment across the state. Providing easier access between the two regions would help those in Western Massachusetts who are struggling to find jobs in a community that previously thrived in manufacturing and would help those employed in Boston who are struggling to live amongst rising costs of living. “We have tremendous issues around income inequality and we have particular challenges around geographic inequality because if you take Boston and Cambridge out of [statewide] statistics, a lot of the rest of Massachusetts—especially places like Western Massachusetts—have economies that are much more similar to Michigan or Ohio or Pennsylvania than they are to Boston or New York or San Francisco.” told Quorum. Here are three ways Sen. Lesser is engaging constituents in the debate over the East-West Rail. In order to provide faces and names to the argument in favor of the rail project, Lesser simply posted on Facebook and asked his constituents to share stories of how they would be affected by the integration of rail transit. Then, he shared them on a public page on his website to show all of the different types of people who would be positively impacted. 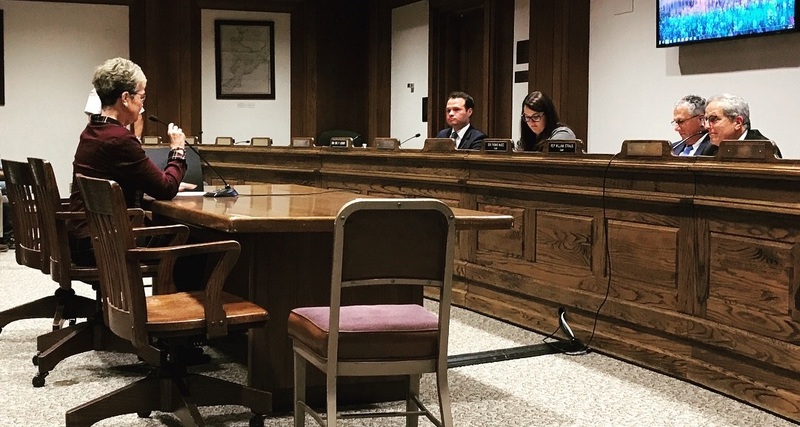 Lesser also made it easy for constituents and advocates to voice their opinions face-to-face with legislators on the Massachusetts Transportation Committee. The senator rented a bus and invited anyone who wished to join to drive from his district to the state house and testify. Lesser and his team also helped prepare those who attended to speak in front of the committee by giving tips and advice beforehand. One of Lesser’s arguments in support of the rail is it would be beneficial to a large swath of individuals of varying ages and interests. As a result, he looked to use both social media and more traditional means to share his messages and drive conversation around the issue. Lesser included both the digital storytelling tools and in-person testimonies, blending conventional and innovative means of advocacy.